Draw reins assist with encouraging a good outline. 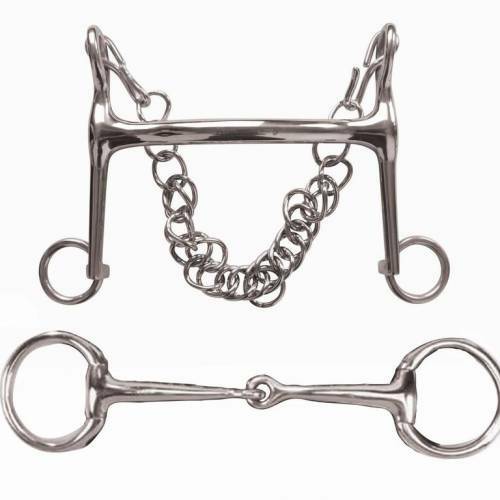 They act on the bars and corners of the mouth to exert downwards pressure on the poll to encourage flexion. 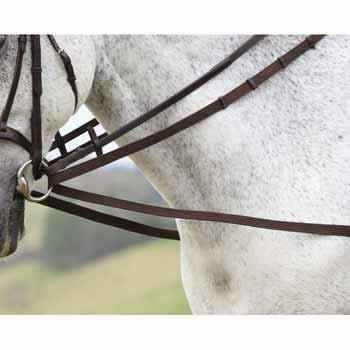 These cotton reins feature spring clips at each end and loop attachment to the girth and saddle straps.